After making the decision to name Austin her forever home, Katie joined the KCID team as a Junior Designer following her move from Baton Rouge, Louisiana. 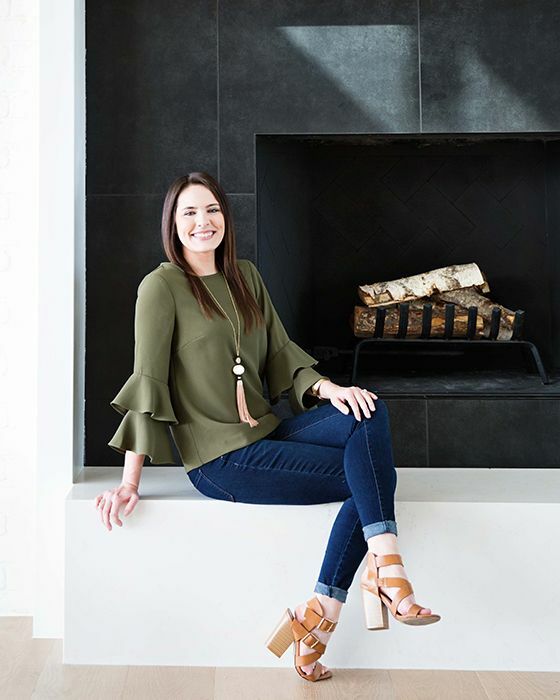 She received a Bachelors of Interior Design from Louisiana State University in May of 2013 and since graduating, has worked in both the residential and commercial realms of design. Through this experience, Katie was able to exercise her eclectic design aesthetic thru complex commercial projects, unique residential renovation work, and even some educational facilities. Katie prides herself in creating functional and inventive designs that align with her client’s needs and overall goals. Her personal design style blends elements of contemporary and classical designs that speak to her meticulous eye for detail and produces tailored and highly individual results. Katie is well-versed in technical programs such as AutoCAD, Revit, Photoshop, and InDesign which assists her in expressing a successful design intent. In her downtime, Katie enjoys re-purposing furniture and decor, scouring garage sales for hidden treasures, traveling, and spending quality time with her family, friends and cat, Cheeto.